Just for fun , down the Buszy skate park MK . 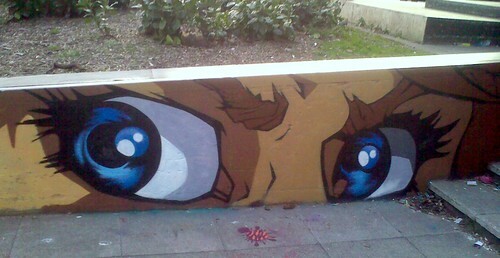 This entry was posted in Artwork and tagged anime, Buszy MK Skatepark miltonkeynes, manga eyes. Bookmark the permalink.